What is meant by advance booking charges? Many people ask why, and some people do not ask questions or there are some people understand why there are charges to book in advance for every booking made every trip. 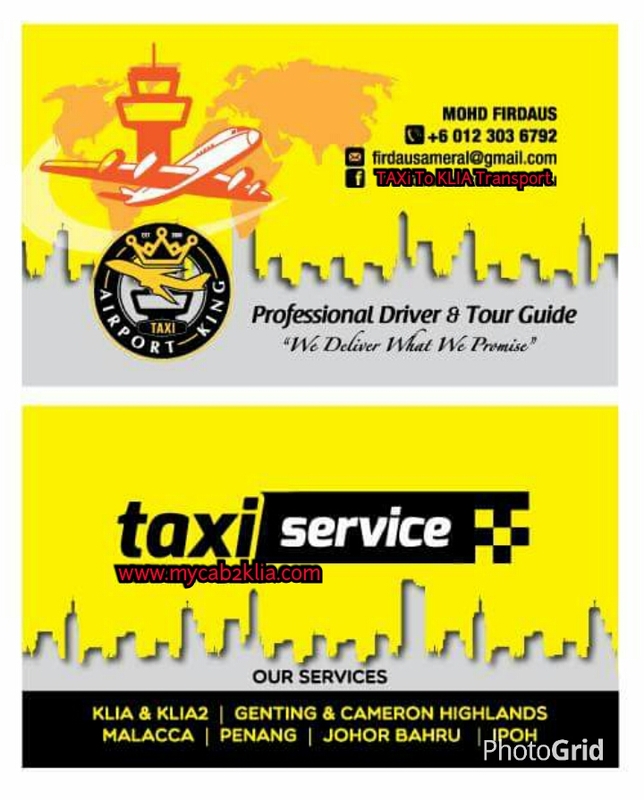 After you place your order and we confirm to send a taxi for you, which means you do not have to worry anymore about your transportation because we already arrange your taxi at the time you requested. To make driver arrive on time, the driver must take at least 1 hour to prepare for traveling to a place that you ask to invite you. Between that hours, the driver can’t take any passengers / accept any assignment of radio calls/ take any job taxi from taxi application because does not want to be late and traffic conditions are also uncertain. Assalamualaikum wbt, Greetings and Salam 1 Malaysia. We offer pickup and excellent transport services for all our customers from one location to their desire destination. 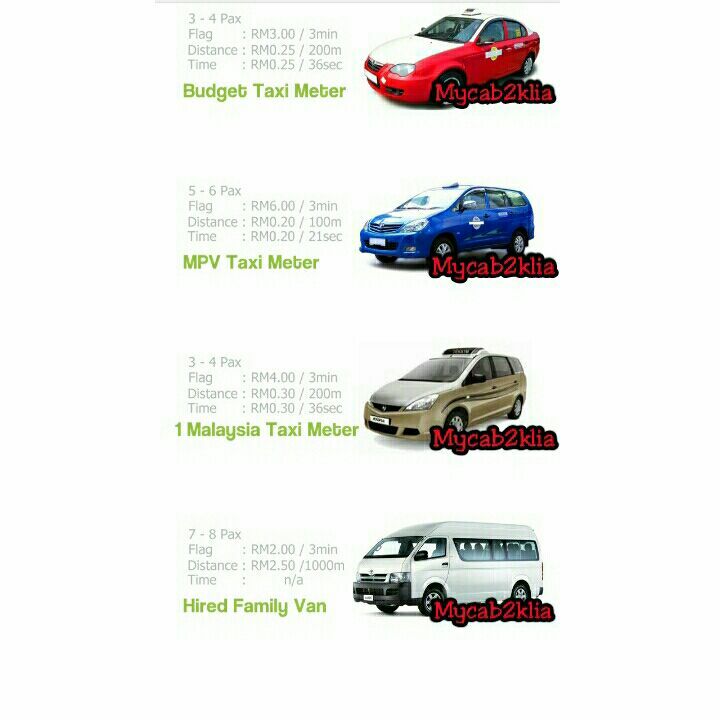 We cover anyplace within Peninsular of Malaysia to KLIA or KLIA2 Airports. 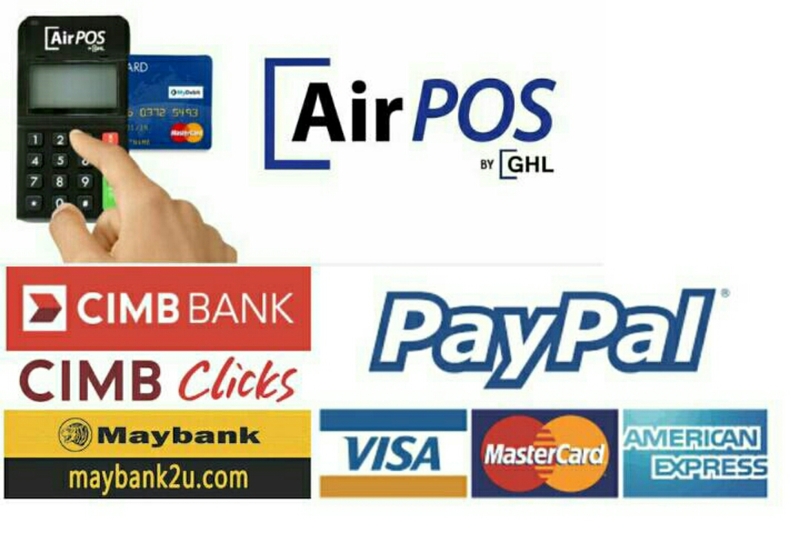 We accept cash,major credit cards and online transfer.